Happy new year! We are open tomorrow. 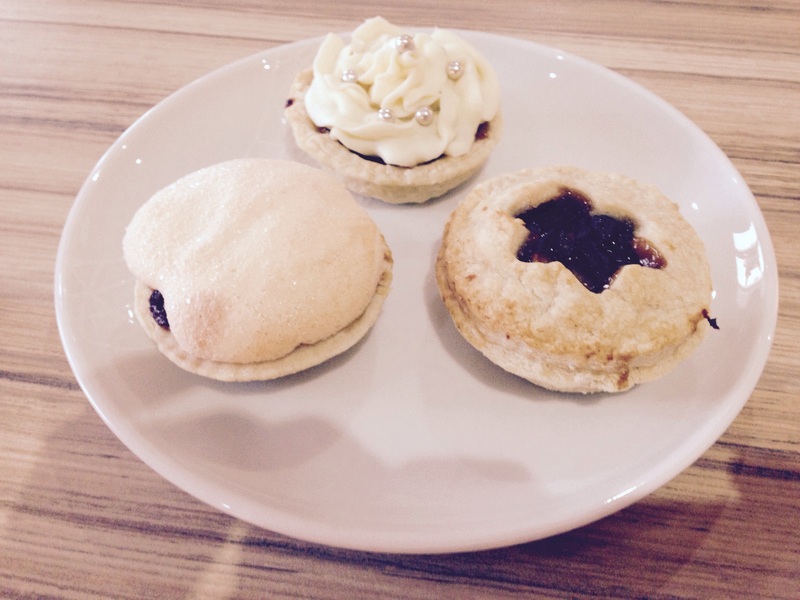 Now that you’ve eaten too many mince pies and are fed up of cooking, why not take a break and come down to the cafe. We will be serving butternut squash and carrot soup amongst other tasty dishes. So, you can either come down for a light lunch or treat yourself to a 3 course meal.